Cryptocurrency payment processor GoCoin has teamed up with iGaming operator Cozy Games to deliver bitcoin, litecoin and dogecoin payments on its platform. The companies said the move will make Cozy Games the first regulated iGaming operator in the world to accept cryptocurrencies. GoCoin said recent gambling tax reforms, such as UK’s proposed Point of Consumption Tax (POC), have forced gaming sites to actively seek lower cost payment alternatives. 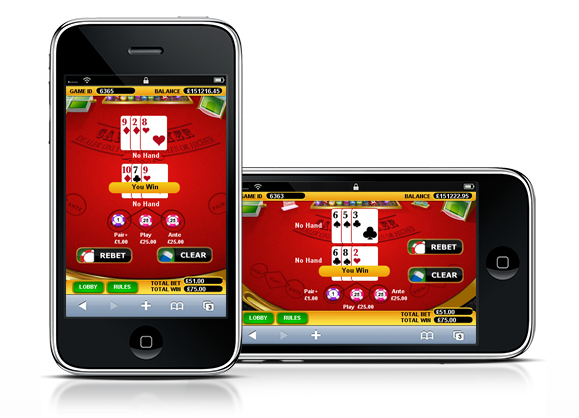 Digital currencies are one such option and they could help gaming platforms improve their margins. GoCoin said Cozy Games will enjoy “a dramatic reduction” in transaction costs, chargebacks and cross-border fees. 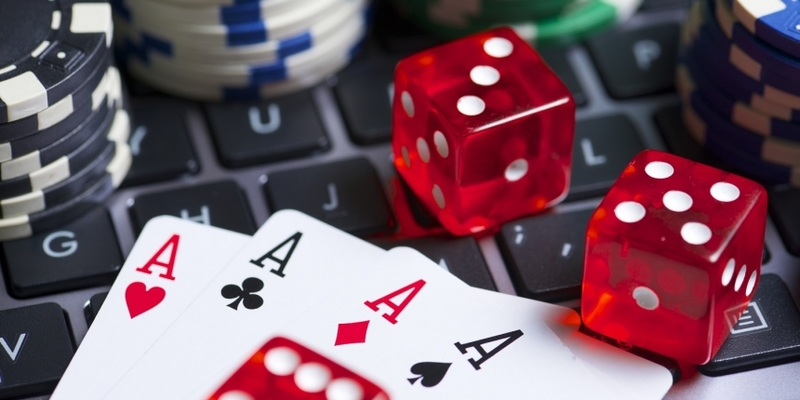 The company also pointed out that its e-commerce platform is designed to process cryptocurrency transactions for international gaming operators considered “high risk” by traditional payment networks. “By accepting cryptocurrencies through the GoCoin payment platform, regulated online gambling operators can engage new markets like the underbanked that are historically difficult to reach,” said Steve Beauregard, co-founder and CEO of GoCoin. Beauregard added that GoCoin is actively working with regulators to provide clear guidelines that guarantee privacy without violating the law. GoCoin stressed that Cozy Games, and indeed other potential clients, do not have to worry about security, volatility or complexity of handling digital currency directly. The platform insulates merchants from these risks by allowing them to settle transactions in the currency of their choosing. All risks associated with digital currency are effectively outsourced to GoCoin. GoCoin integrates its Know Your Customer (KYC) procedures with the operator’s platform, thus ensuring that each player can be identified, while at the same time guaranteeing privacy. Reddy described GoCoin as the frontrunner in bringing cryptocurrency expertise to regulated iGaming platforms, which is why Cozy Games decided to choose the company’s crypto payment platform. Cozy Games currently operates more than 90 different games, which is quite a bit more than most bitcoin gambling sites. However, unlike most bitcoin gaming sites, it is not new – the company was founded in 2005 and already has an extensive user base. GoCoin pointed out that gambling currently accounts for approximately half of all bitcoin transactions. However, it should be noted that most of these transactions are small, so they account for about 5% of total transaction value. The idea of using bitcoin for gambling is anything but new, but although the concept looks promising on paper, it has not taken off just yet. One of the earliest bitcoin gambling sites – and arguably the first truly popular crypto gaming site – was SatoshiDice, created by Eric Voorhees. Over the past few years SatoshiDice was joined by Seals with Clubs, SatoshiBet.com, Cloudbet and many others. Now a big, regulated gaming operator can be added to the list of crypto-friendly gambling sites.